Each year on January 11, Morocco's commemorates its Independence Manifesto Day when the document demanding independence for the Kingdom was submitted to France, the USA and Great Britain. These events took place in 1944 during the reign of the late Sovereign, His Majesty King Mohammed V. On Thursday, January 11, 1944, the nationalists of the Istiqlal party presented the Manifesto to the Sultan Mohammed V, and handed a copy to the French legation. In this Manifesto, nationalists openly demanded the independence of Morocco under the auspices of His Majesty Sidi Mohammed Ben Youssef. The date of 14 August 1979 will remain forever engraved as a memorable step in the process of completion of the Kingdom’s territorial integrity. On this day, Moroccans have witnessed, with pride and great satisfaction, the return to motherland of the Oued Eddahab province. Since then, the Moroccan people commemorate this historic event which marked a turning point in the national struggle for the final settlement of this colonization issue consecration of Independence. This day is celebrated by the Moroccans in remembrance of King Mohammad V’s return to Morocco after a period of exile in Madagascar. His return to Morocco marks a great revolution. The wide spread negotiation resulted in the Morocco’s Independence. Thus, August 20 came to be popularly known as the King & People’s Revolution day, marking a historical landmark for the residents of Morocco. Youth Day is celebrated on King Mohammed VI’s birthday, August 21. 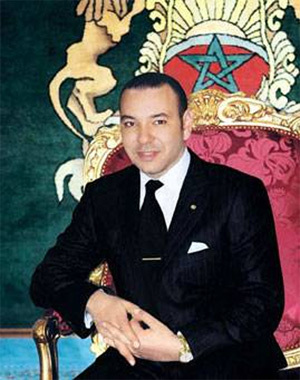 King Mohammed VI was born on August 21, 1963. He is the twenty-third King of the Alaouite dynasty. He ascended to the throne on July 23, 1999. A historic moment which took place after the call of King Hassan II, pivotal figure of this great achievement, to march into the Sahara to reclaim the Kingdom’s southern provinces, under the Spanish Protectorate at that time. 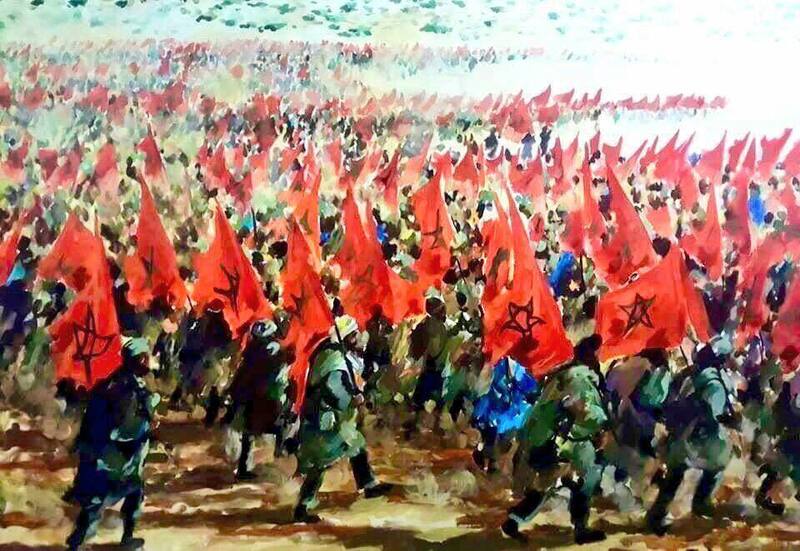 The Green March of 1975 ( to which 350.000 Moroccan took part) marked by an atmosphere of celebration and patriotic values showed to the world that all Moroccans are one when it comes to the supreme interests of their country. Marching and carrying Qurans and green flags reflected the willingness of Moroccans to take their rights peacefully, avoiding any damage or useless war. Thus, Moroccans, with the belief in their national issue, obtained what they were determined to fulfil, as they contributed successfully to the liberation of the Moroccan Sahara. 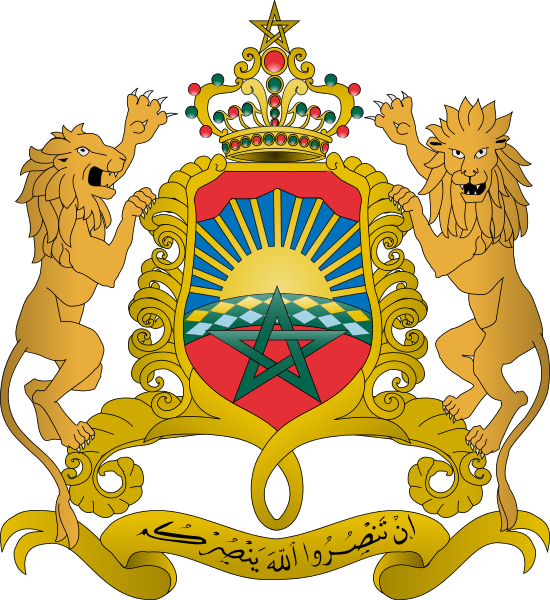 The Independence Day constitutes an occasion which illustrates the triumph of the will of the Throne and the People committed to an uninterrupted struggle to put an end for the protectorate, and pave the way for independent, modern and unified Morocco. 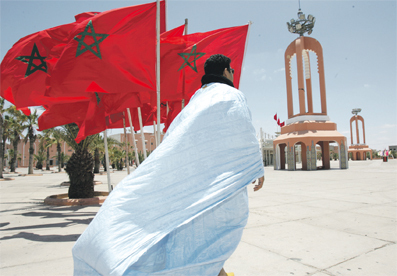 Starting from 1955, Moroccans began the process of building a free and strong Kingdom under the leadership of late King Mohammed V and his successor late King Hassan II who established the country’s roadmap towards democracy, political pluralism and economic liberalism and with whom the country recovered, via the most pacific way " The Green March", its southern provinces. On this Day, Moroccans, including the youngest generation, pay a special tribute to the Father of the Nation, who was the architect of this strong Morocco and behind the beginning of a glorious period marked by freedom and above all dignity.